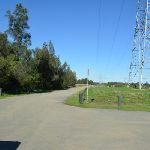 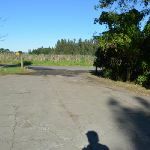 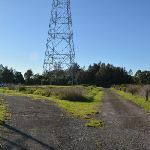 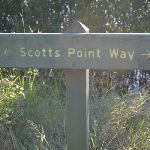 the 150m later this walk comes to a 3-way intersection marked by a sheltered sign (on the right) and Scotts Point Way sign (just before a locked gate). 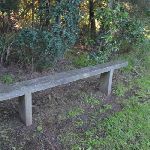 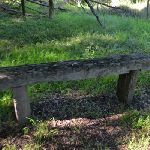 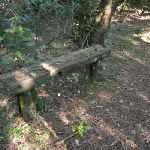 Seats: There are 13 places to sit on this walk. 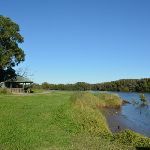 They are on average 220m apart, with a maximum gap of 690m. 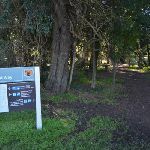 Wheelchair Steep There is a 4m long moderately steep section across the dirt/grass between the trail and the boardwalk. 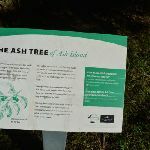 Found about 1850m into the walk. 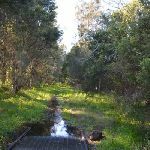 Trip Hazard A 25m long boggy section of track. 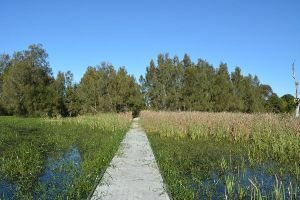 The track floods after heavy rain or very high tides. 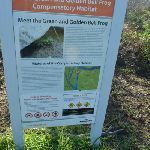 Found about 2150m into the walk. 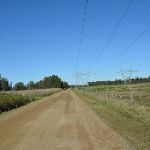 Trip Hazard A 10m long boggy section of narrow track. 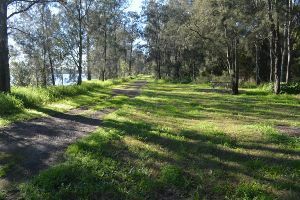 The track floods after heavy rain or very high tides. 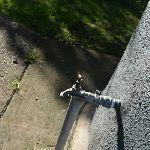 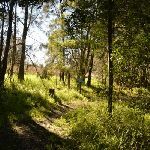 Found about 2190m into the walk. 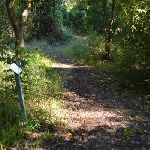 Around 2.5km of this walk has gentle hills with occasional steps, whilst the remaining 1.3km is flat with no steps. 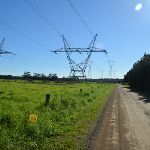 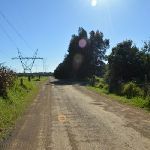 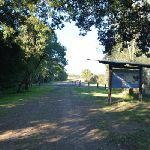 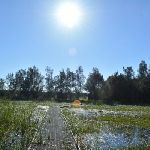 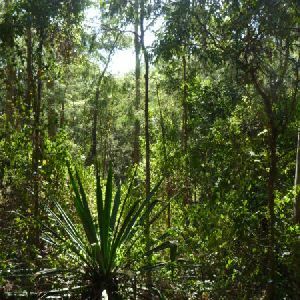 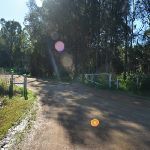 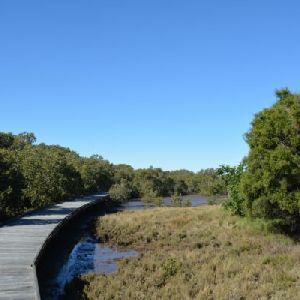 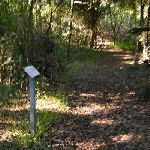 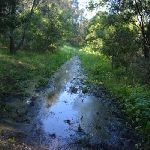 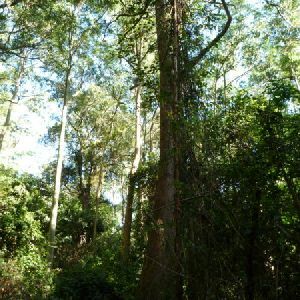 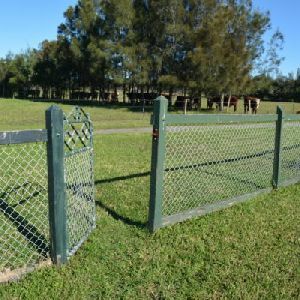 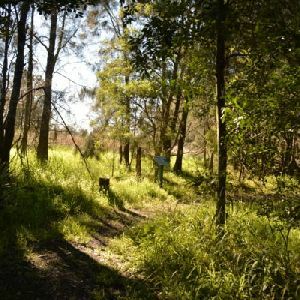 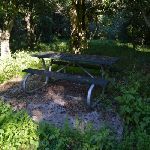 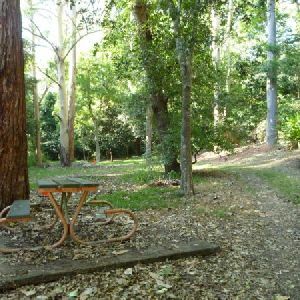 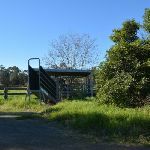 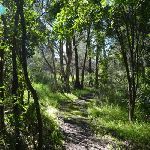 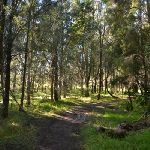 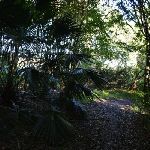 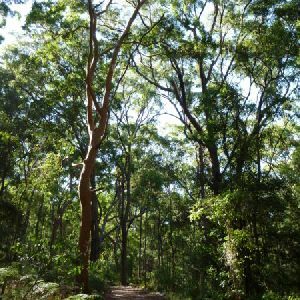 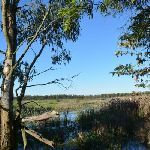 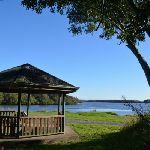 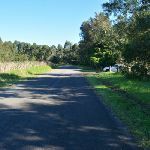 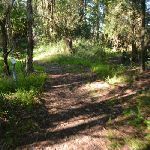 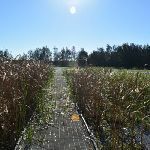 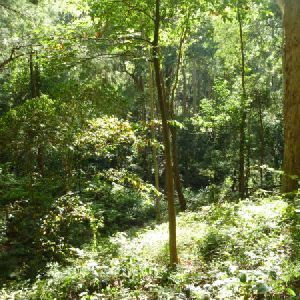 Around 3.2km of this walk follows a clear and well formed track or trail, whilst the remaining 700m follows a formed track, with some branches and other obstacles. 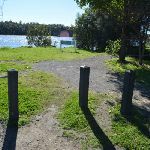 This whole walk, 3.9km is clearly signposted. 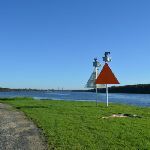 Around 3.2km of this walk is not usually affected by severe weather events (that would unexpectedly impact safety and navigation), whilst the remaining 700m is affected by storms that may impact your navigation and safety. 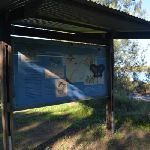 Around 3.2km of this walk is close to useful facilities (such as fenced cliffs and seats), whilst the remaining 700m has limited facilities (such as not all cliffs fenced). 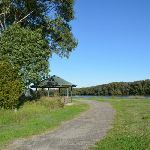 A list of walks that share part of the track with the Scotts Point circuit walk. 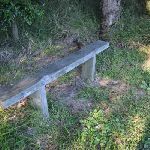 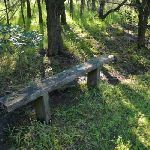 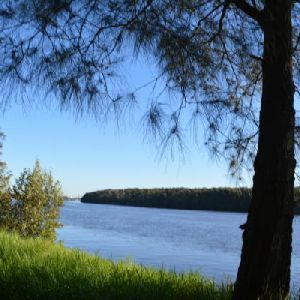 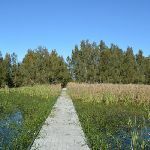 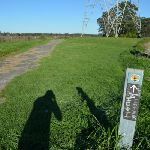 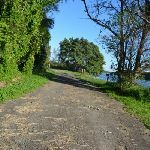 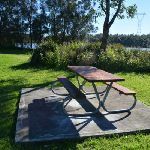 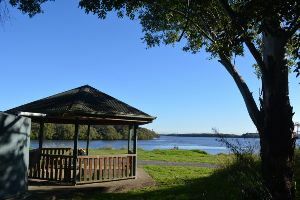 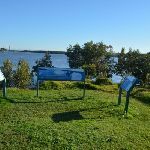 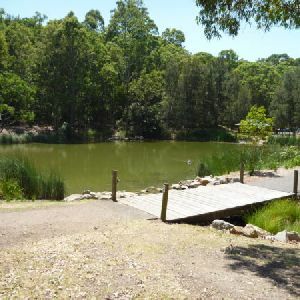 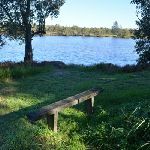 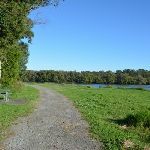 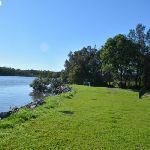 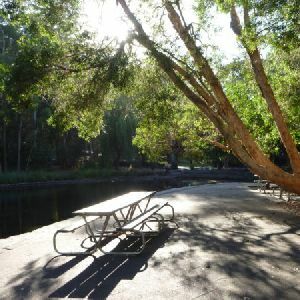 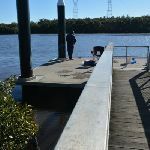 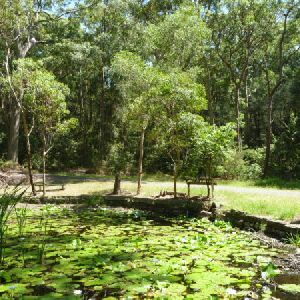 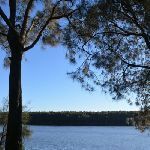 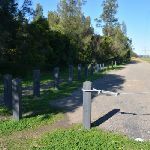 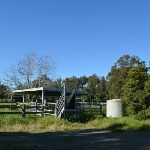 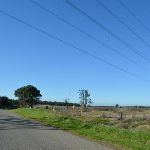 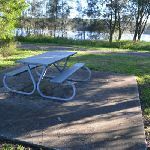 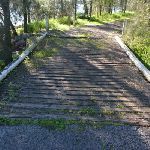 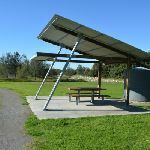 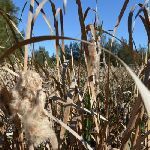 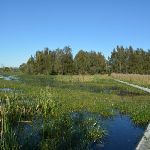 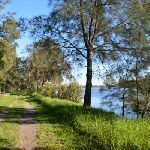 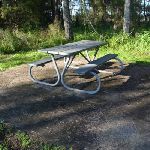 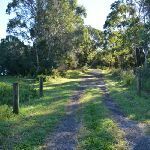 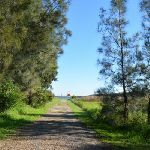 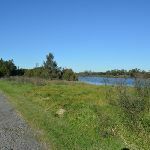 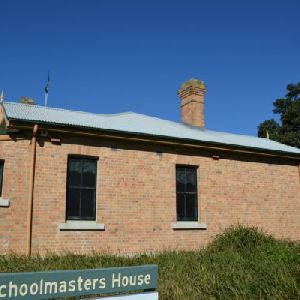 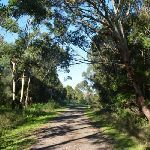 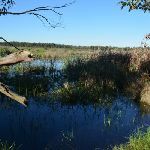 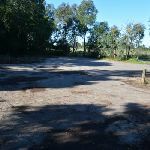 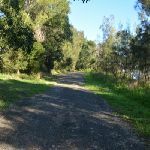 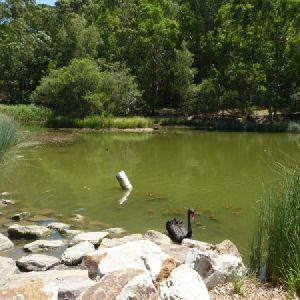 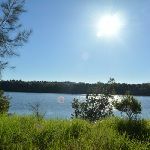 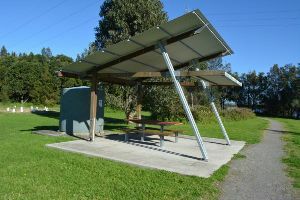 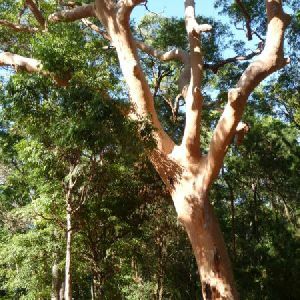 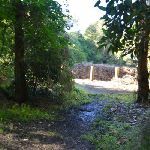 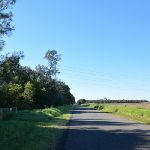 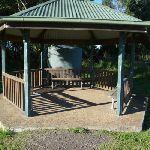 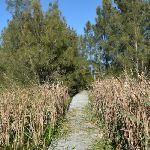 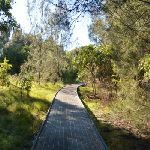 A list of walks that start near the Scotts Point circuit walk. 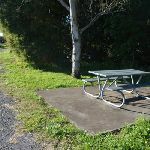 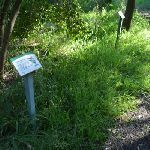 http://new.wildwalks.com/wildwalks_custom/includes/walk_fire_danger.php?walkid=nsw-hwnp-spc Each park may have its own fire ban, this rating is only valid for today and is based on information from the RFS Please check the RFS Website for more information.